It’s the weekend and it’s also a perfect time to go sailing! 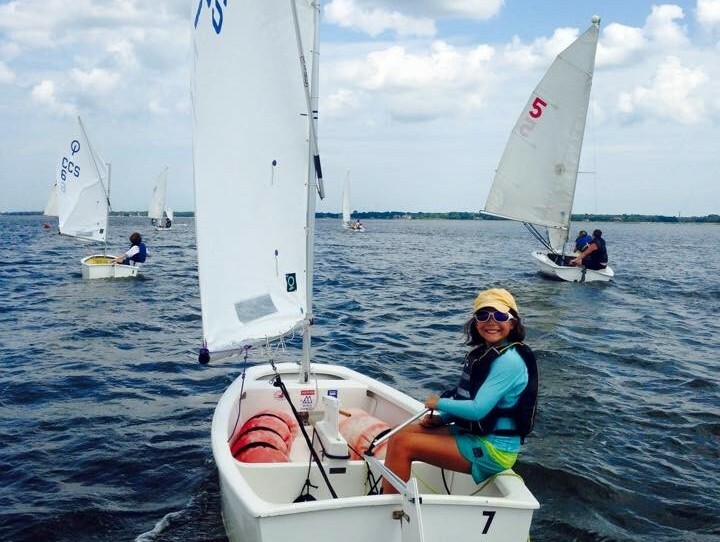 If you have completed one of our programs and are looking to continue your sailing, please join us on select Saturdays throughout the year for Saturday Sails. Our staff will be on site to help with instruction on land and on the water. Experience: MUST have Beginner Sailing under your life jacket. What to Bring: Closed toed shoes, proper clothing, sunscreen, water bottle and a completed medical waiver. Guarantee a spot on Saturday Sails!